The FIFA World Cup 2018 starts imminently, and depending where you live it can be quite expensive. But we got you covered. The FIFA World Cup 2018 in Russia kicks off on Thursday 14th June in the Luzhniki Stadium Moscow between the hosts, Russia and Saudi Arabia. 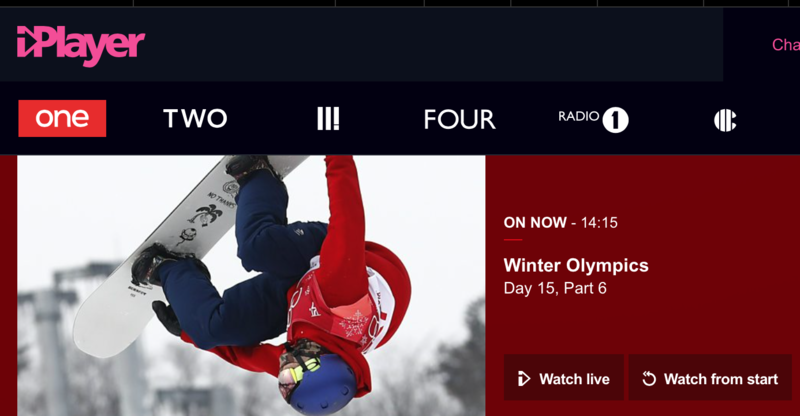 That means hundreds of millions of people tuning in to watch the big first game along with the opening ceremony. But believe it or not, in many countries the World Cup is not free to watch, i.e. the world cup is not Free to Air (FTA). 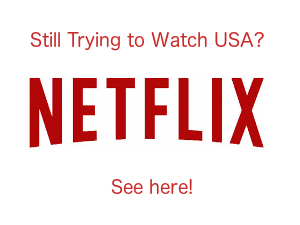 In countries as far away as South Africa and the USA, the World Cup has been taken off FTA channels and either fully, or partially placed behind paywall. But you already know this, thats why you are on UnlockWorldTV, the best place on the internet to get cheap or free, legitimate football streams from around the world. Which Countries need to pay to watch some or all of the World Cup 2018? 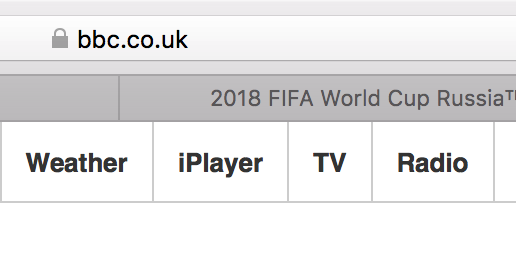 So Where Can I Watch Fifa World Cup 2018 Free? Which channels are showing FIFA World Cup 2018 Free then? 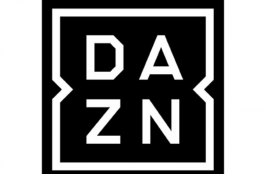 In the UK, BBC One, BBC Two, ITV1 and ITV2 will, between them, show all 64 matches for free, in English, and in HD. 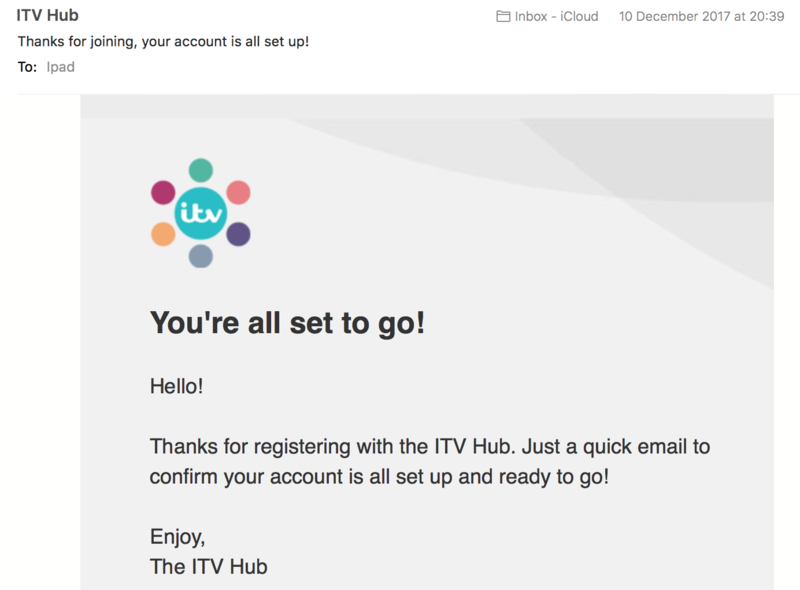 As many readers on Unlock World TV are english speaking, I will concentrate on BBC and ITV for the remainder of the article, but the process is the same for all of the other channels, although some of the sign up processes may vary. 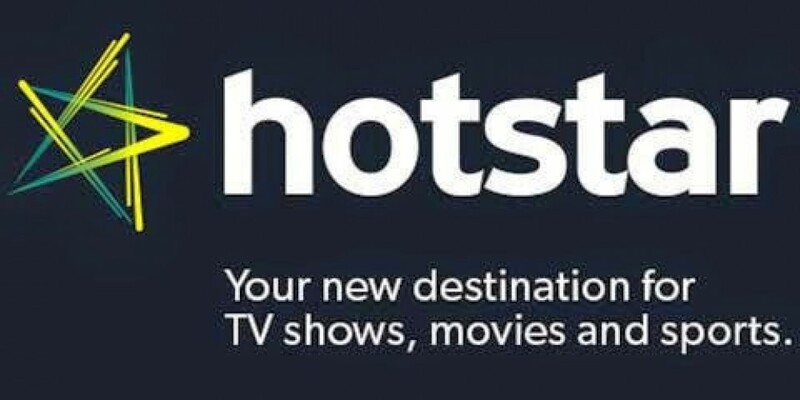 Can I watch these channels outside the UK for free? 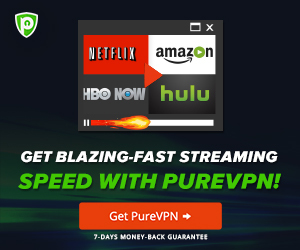 Yes, however these channels are geo locked, so in order to view them, you would need to use a VPN service or a DNS proxy service. 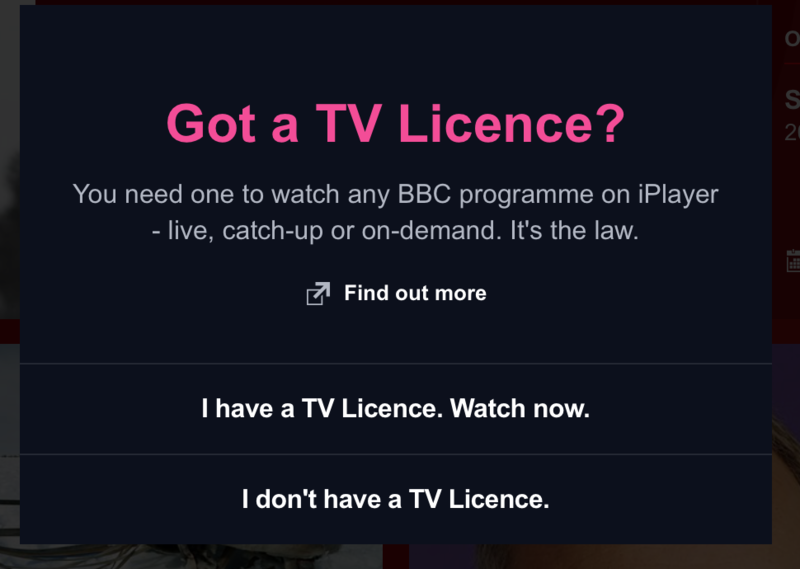 In addition, the BBC is technically subject to a licensee fee, although the website assumes if you are in the UK that you have one. You can wrestle with your conscience as much as you like in this regard. below are a list of my favourite ones, each of these has been, or is currently used by me personally. For completeness the following screenshots were taken whilst using PureVPN and connected to a UK server. 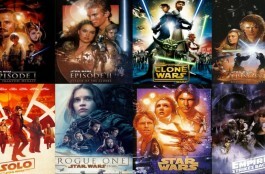 Once you have got this far you can continue to watch. 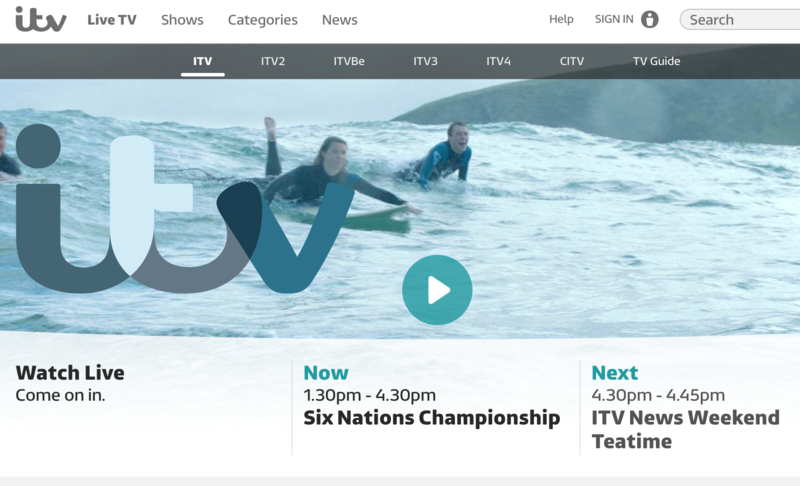 What devices can I watch ITV on? 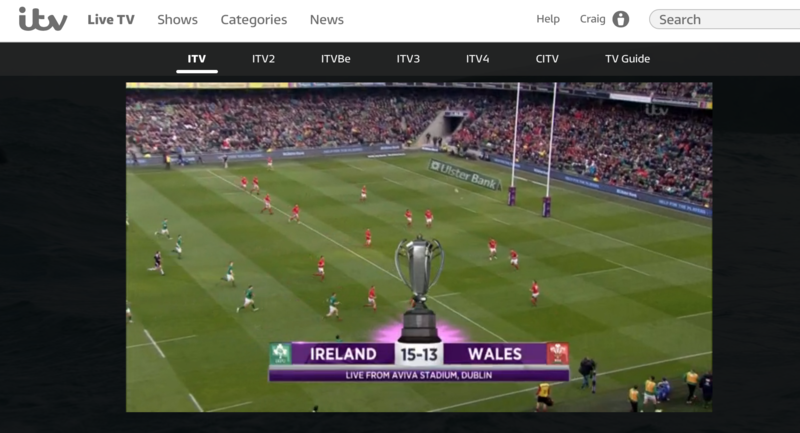 ITV has an app for every device including iOS, Android, Apple TV, Amazon etc. Including their website. The streaming quality is excellent too. Enjoy free world cup, live, in english and in HD.